Altran Group, a global leader in innovation and high-tech engineering consulting, announced the acquisition of Lohika, one of the top players on Ukrainian IT-outsourcing market. The acquisition is planned to be closed by the end of 2016 and will allow Altran to offer its clients services in cloud computing, big data solutions, mobile and enterprise systems. Altran – a world leader in engineering and R&D services – was founded in France in 1982. Currently, the company employs about 26,000 people in more than 20 countries. In 2015 the company’s revenue exceeded €100M. Lohika provides premium software engineering services to leading technology companies. The company was founded in 2001 and now has development offices in Kiev, L’viv, Odessa and in Romania in Cluj-Napoca. Lohika employs about 700 people, software engineers mostly, and repeatedly appears on the rating list of Ukrainian biggest IT companies. Lohika developed software and SaaS products for Microsoft, Cisco, HP Enterprise, BuzzFeed, AudienceScience, Twilio, Okta, and others. And now these names will be added Altran’s client portfolio. One more thing is that although the delivery teams of Lohika are based in Ukraine and Romania, the company headquarters are in Silicon Valley. 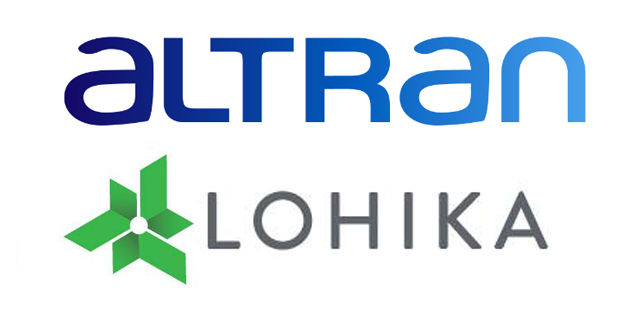 Thus Altran hopes the combination with Lohika will help the Group reach a leading position on its priority market – the US West Coast – which is the most important R&D and software product development market in the world. Also, the company plans to reach €500M in revenue by 2020. Altran isn’t going to relocate Ukrainian developers, so Lohika’s development teams will stay in Ukraine.